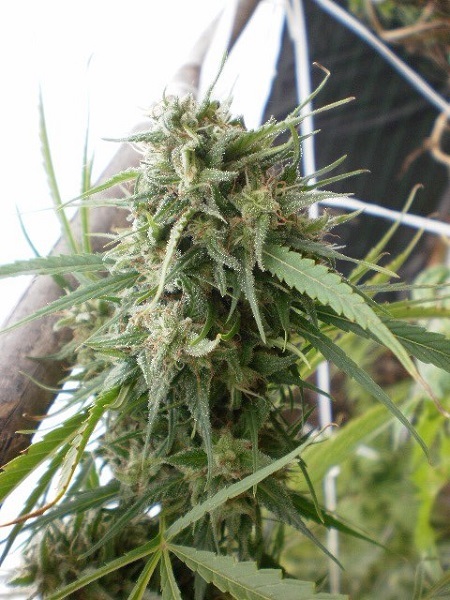 Malawi Feminized Cannabis Seeds by A.C.E. 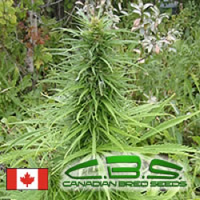 Seeds: ACE Seeds Malawi is probably the strongest pure sativa line in the market. 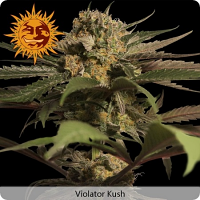 It is incredible production of huge trichomes, its flower density and its devastating power, which knocks down the hardest and most nervous smoker, turns her into a cannabinoids bomb. 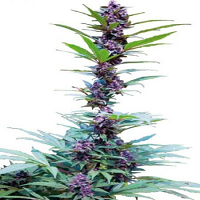 Malawi flowers shows golden colouration at late maturing, recommended to breeders looking for a powerful and high yielding sativa, tall and branched sativa, spicy and woody on the tongue spreading through the palate with floral and orange tones. 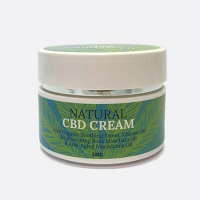 Deep background of resins and oils, this has a very powerful, long-lasting and therapeutic effect, strong, dense and psychedelic high in the beginning, followed by a relaxing stage that leads to a physical and mental hibernation.